Co-owner of SERVPRO of Alachua County West. Mark and his wife, Becky, have owned SERVPRO of Alachua County West since July 2007. 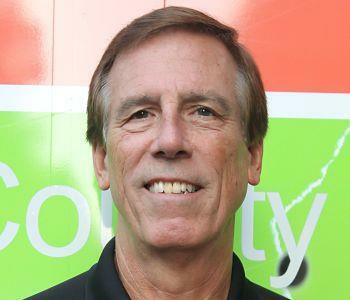 Prior to being an owner, he was the General Manager for SERVPRO of Orange Park for nearly 8 years. 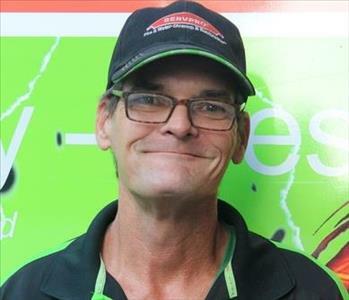 He truly believes in SERVPRO as a company and is proud to be a franchise owner. He is very involved with his church, Queen of Peace, and in one of the groups there called Band of Brothers. He also is an avid horseman and is an amazing accordion player. Mark is one of the hardest working people here at SERVPRO of Alachua County West. His dedication to the company is one of the main reasons we are a success. Co-owner of SERVPRO of Alachua County West. 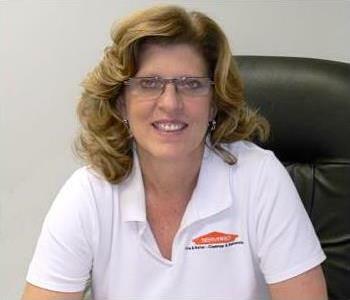 Becky and her husband, Mark, have owned SERVPRO of Alachua County West since July 2007. Mark approached her in 2006 about the opportunity to own a SERVPRO franchise and she was nothing short of delighted to embark on this new journey with her husband. Now, 11 years later and SERVPRO of Alachua County West is located in the heart of Gainesville. Becky is involved with many groups in the community, including The Gainesville Chamber of Commerce, Gainesville Area Womens Network, The Gainesville Builders Association and Secretary for The Newberry Jonesville Chamber of Commerce. She is also extremely involved with her church, Queen of Peace. Becky has the biggest heart and is always the first to lend a helping hand. 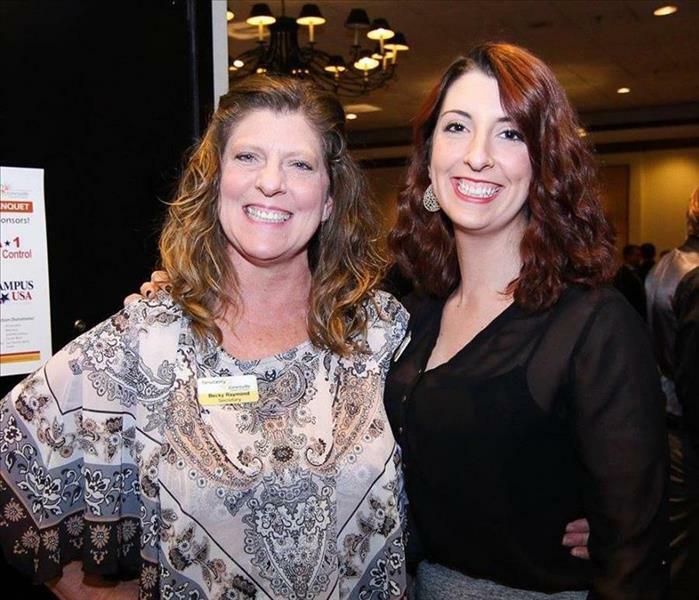 She is one of the many reasons SERVPRO of Alachua County West is so successful. We love to help people! 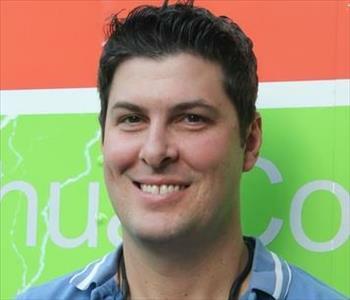 Jason is the Production Manager of SERVPRO of Alachua County West. He is a licensed Contractor and has pushed the business even further with his expertise and determination. Jason is the son of owners, Mark and Becky. 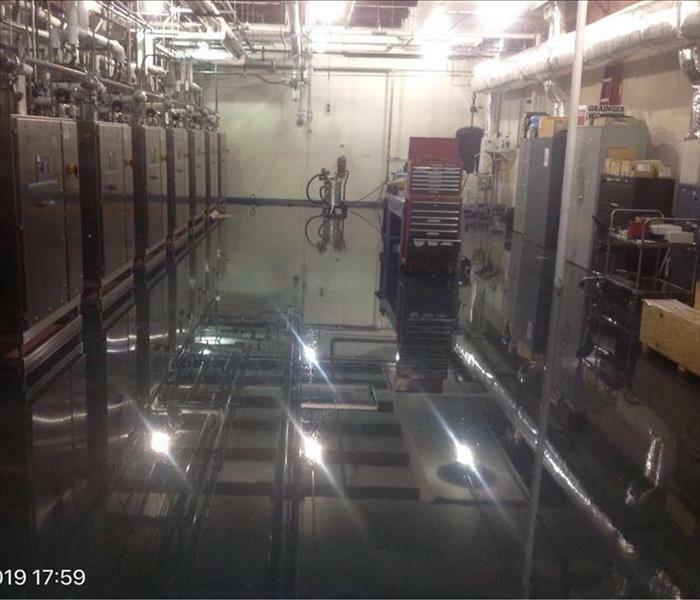 Prior to being the production manager for them, he worked at SERVPRO of Orange Park and SERVPRO of Ocala. 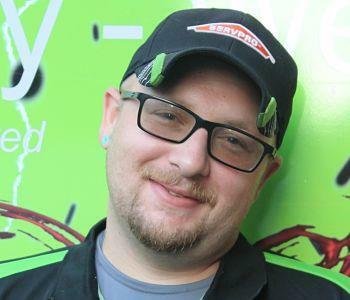 Altogether, Jason has 15 years of experience with SERVPRO. He is proud to be working with his family and having helped his father to accomplish his dream of owning his own business. Billy has been with SERVPRO of Alachua County West for 8 years. When it comes to restoration services, he is extremely knowledgeable and a great asset to the team! He is the Crew Chief and holds his IICRC Certification. He is also a bio hazard expert and can handle any job from water mitigation to fire, mold and everything in between. He is also an Army Veteran and SERVPRO ACW is proud to have him here with us! Travis has been with SERVPRO of Alachua County West for 7 years. He is one of our customers favorites and always gives 100%! 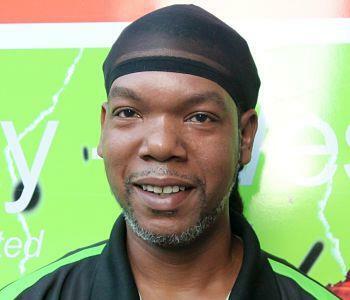 He is one of our Lead Technicians and is experienced in Fire Clean-up, Water Mitigation and Mold Remediation. Rob has been with SERVPRO of Alachua County West for about 2 years. He is very knowledgeable when it comes to Fire Clean-Up, Water Mitigation, and Mold Remediation. Rob is our newest Lead Technician and has worked very hard to earn this new title. He is always trying to learn more and helps our customers understand the process as well.